My second mission on the Honduras Challenge required some serious courage. 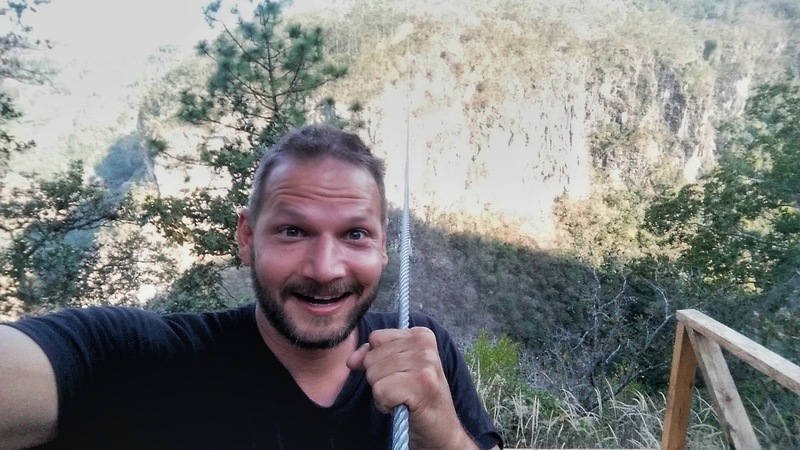 I was challenged to cross a 300 meter deep canyon near La Campa on a 600 meter long cable. That's over half a kilometer! It's known as the highest canopy in central America and I can tell you. It sure is a rush!